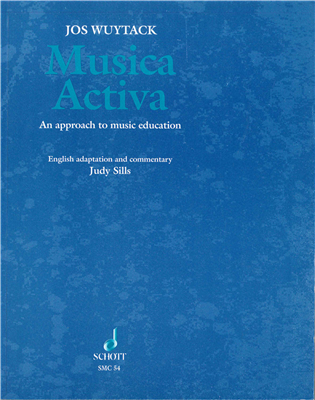 This book is an English adaptation by Judy Sills of Jos Wuytack's Musica Viva 2 series, first published in French in the 1980's. This volume provides an in-depth analysis of melody, one of the five elements of music as used in the approach developed by Carl Orff and Gunild Keetman. Each chapter outlines a specific component of melody and explains in detail how this component empowers teaching music to children. The musical examples come from world folklore or from simple songs with accompaniments presented in elemental style. 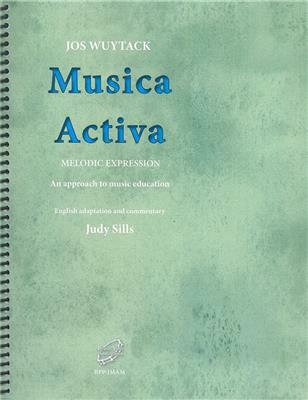 Recommendations throughout the book enable the teacher to work in a creative and active way while teaching the fundamentals of melody with joy and gravitas.